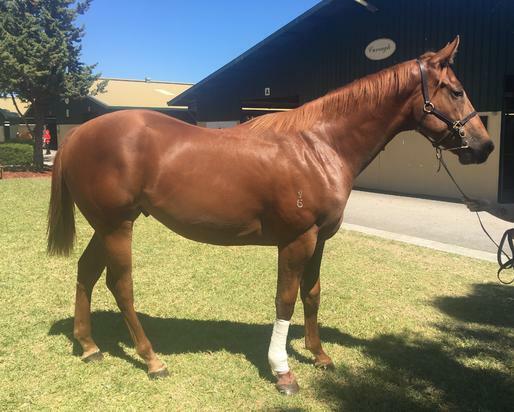 TURFFONTEIN (AUS) (Chestnut 2004-Stud 2010). 5 wins-1 at 2, MVRC William Reid S., Gr.1. Sire of 185 rnrs, 98 wnrs, inc. SW Fontiton (MRC Blue Diamond Prelude (f), Gr.2), Fontein Ruby, Widgee Turf, Lyuba, Bold Thruster, SP Turfane and of Mandela Effect, Turf Man, Fontein Lad, Faint Blaze, Finke, Safariann, Give Us a Go, Hunters Grace, Turf Crusher, Eskdale Girl, Meet Mr Taylor, Central Pass, Constantine, Double Superlative, Sight Leader, etc. Highway Sixtysix (f. by Snippetson). 2 wins at 1200m, A$97,500, in 2017-18, ATC TAB Highway H., 3d ATC TAB Highway H.-twice. Fox Lake (Shovhog). 8 wins to 1400m, A$274,055, AJC Safilo Eyewear H., STC Bob O'Reilly P., Jacob's Creek H., Mad About the Hat Day H., St Columba's High School Springwood H., Canberra RC Southern Sprint H., 2d STC Harvey Norman H., AJC Randwick Betting Auditorium H., 3d STC Concorde S., Gr.3, Starlight S., L, Illawarra TC Freeway H., 4th AJC Carrington S., L.
Lake Newland. 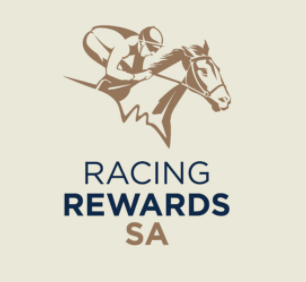 16 wins-1 at 2-to 1200m, A$170,825, SAJC Matsuri Flying H., Tradelink P., Rubiton Flying H., Bowden Hill Tavern Flying H., Flying H., Anthony Hopkins H., Golliwog H., Manikato H., 2d SAJC Clipsal Sprint H., Arab Steed H., Robert Sangster Quality H., Keough Sand Depot H., First Choice Flying H., Brandon Menzies H., Tatts Chairman's P., Vita C H., Rajah Sahib H., Women in Racing H., 3d SAJC Franklins No Frills H., Fish Cafe Flying H., Pewsey Vale Flying H., Port Adelaide Magpies Flying H., Tubemaker Titans P., Port Magpies H., 4th SAJC RN Irwin S., Gr.3. My Blue Jeans. 2 wins at 1250m, 1500m, A$82,610, in 2017-18, ATC TAB Highway H., All Too Hard at Vinery H., 3d ATC Southern Cross Turf Highway H.
Esquadiro (Bellwater). 5 wins to 1450m, SAJC Starclosure H., Mas Kargo H., Ruacana H., 2d SAJC Sharon Purser H., Seaton Hotel H., Best Blend H., Kiltrice H., Penny Edition H., First Scout P., Chendru H., 3d SAJC Classic Mile, L, BMW H., Living Health H., Wednesday H.-twice, Hamilton Holden H.